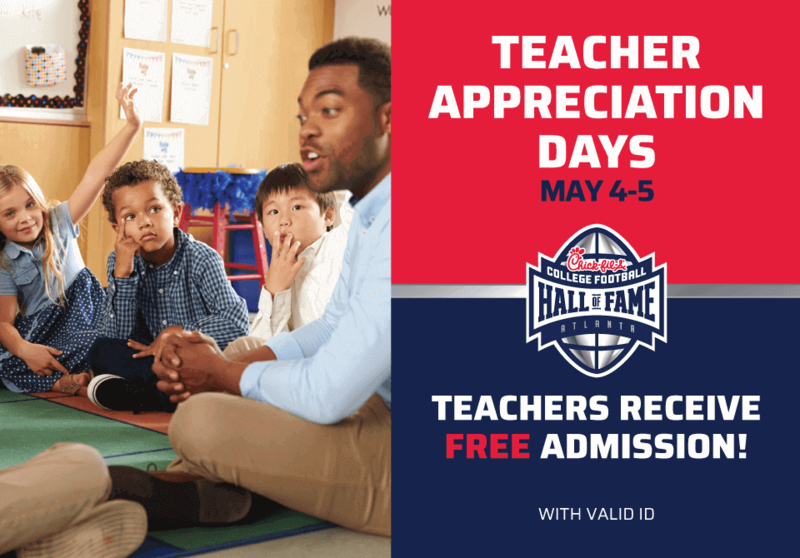 We're honoring teachers on May 4th and May 5th with free admission. Bring someone with you! Family and friends that arrive with a teacher can receive 20% off admission. Teachers must bring valid ID to the box office for entry.